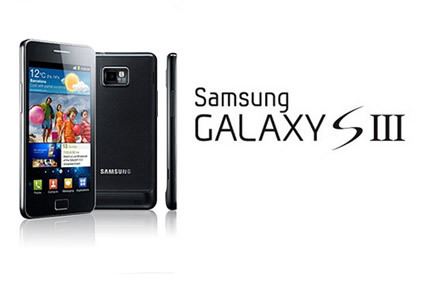 Samsung Galaxy SIII is Coming on May? Posted by SizloTech on Apr 21, 2012 in News | Comments Off on Samsung Galaxy SIII is Coming on May? The excitement and the fun is about to get three folds as Samsung has finally announced the release date for their much awaited Flagship Product Samsung Galaxy S3 . It will be unfolded in the super event hosted by Samsung on May, 3rd. So the wait is about to get over and its only a matter of few more days before we can actually have our hands on the flagship device from samsung. After months of continuous rumours about the release date for the device, Samsung have made the official statement that Galaxy S3 will be unveiled on May 3rd in London in a mega event. Although they have announced the release date, but there was no other information about its specifications or features. There is no image in the invitation letter as well. The invite just says the keywords “Come and meet the next Galaxy”. The Galaxy S3 release is a part of Samsung Mobile Unpacked 2012 event, so we are expected to see one or two other mobile releases as well in the event other than galaxy s3. Although we are mostly excited for the flagship model from samsung than any other device. All these are just the rumoured specs for the device which might just turn out to be a rumour and nothing else. To know the actual specs for galaxy s3, we will still have to wait for 3rd may when the actual launch of the device will happen and when the device will be unveiled to the public.